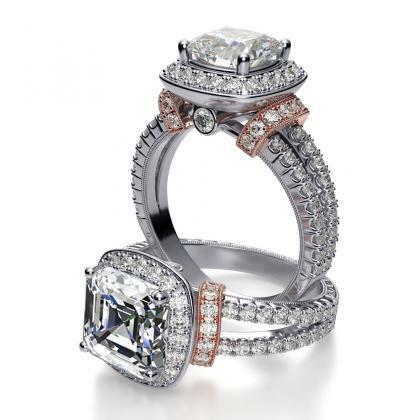 Perfect for the vintage-loving bride, Art Deco engagement rings capture the playful and bold spirit of the 1920s. 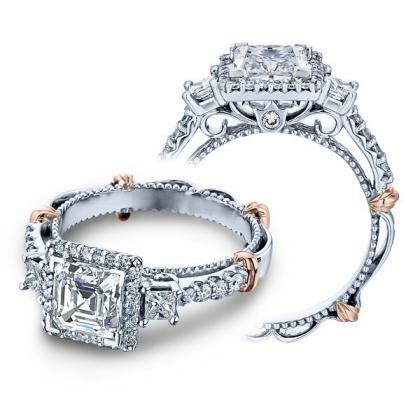 For example, Art Deco engagement rings are very geometric in nature and include bold shapes like circles, squares, and rectangles. 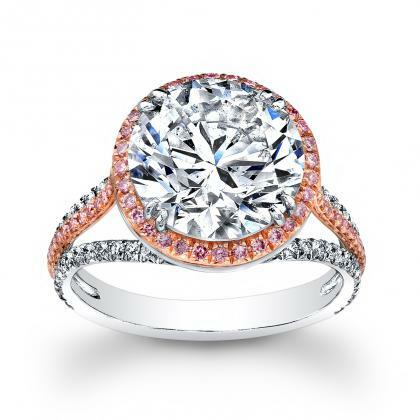 They may even include colorful accents from other gemstones and non-white diamonds. 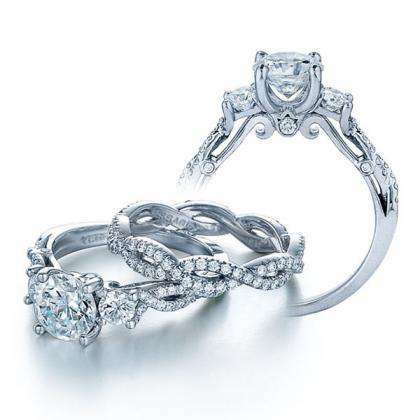 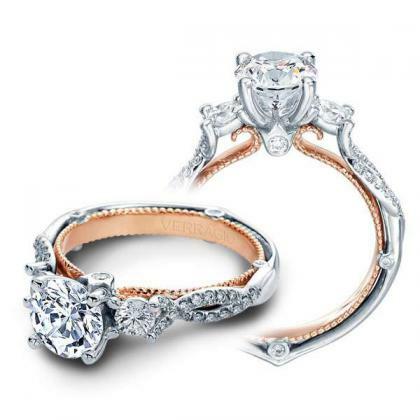 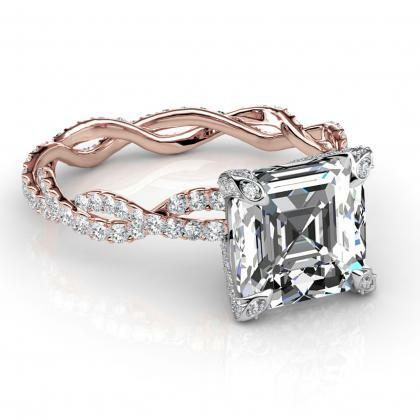 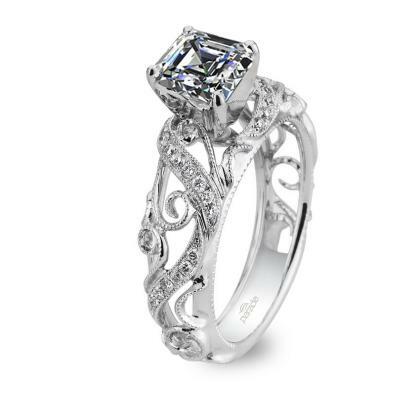 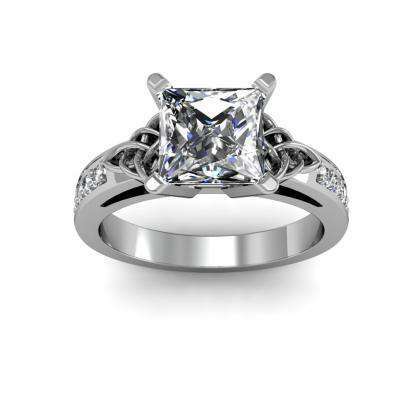 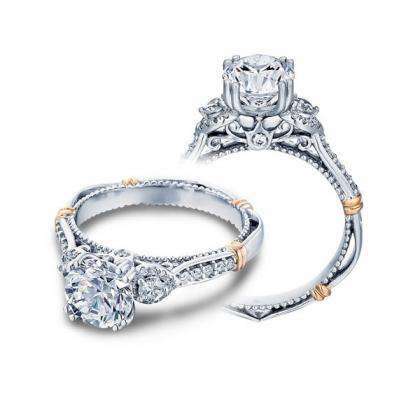 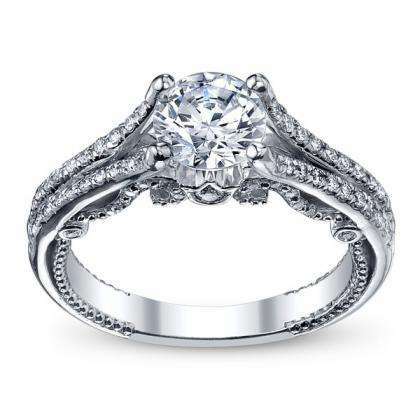 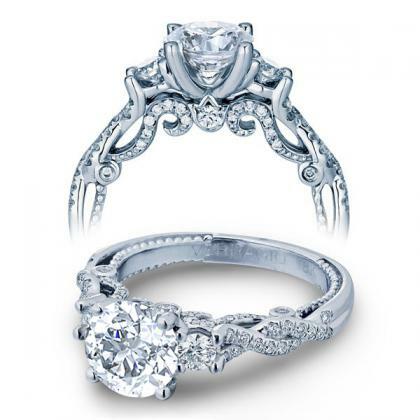 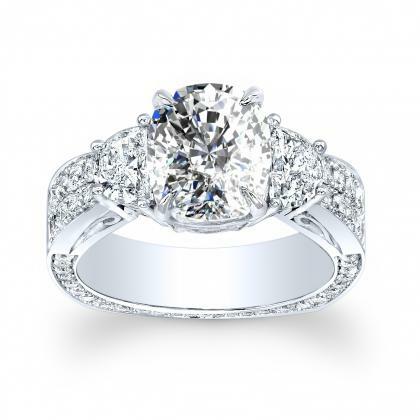 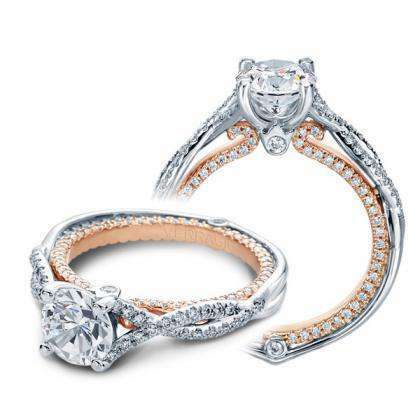 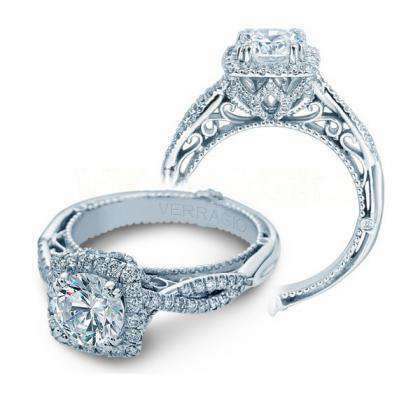 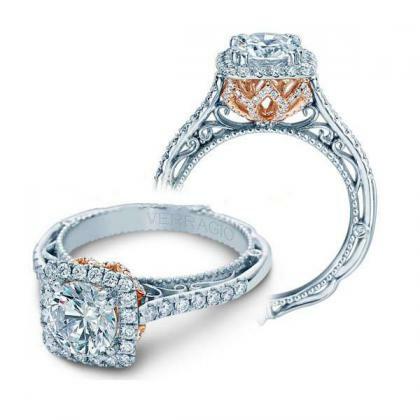 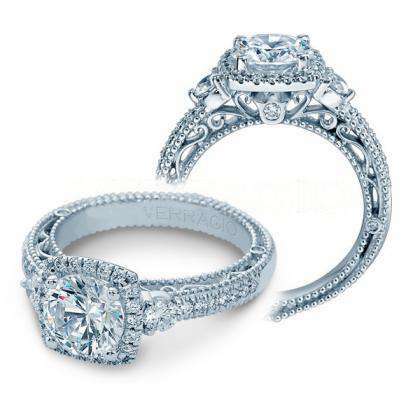 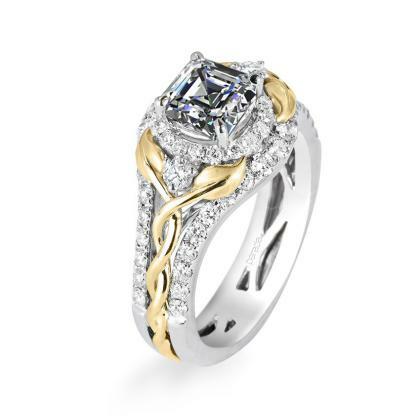 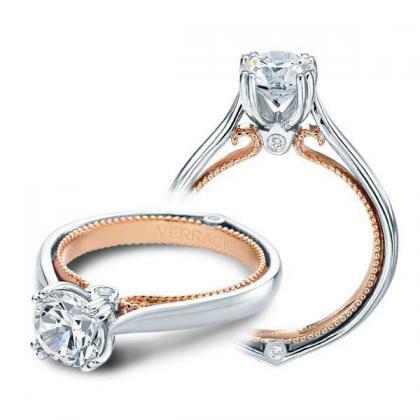 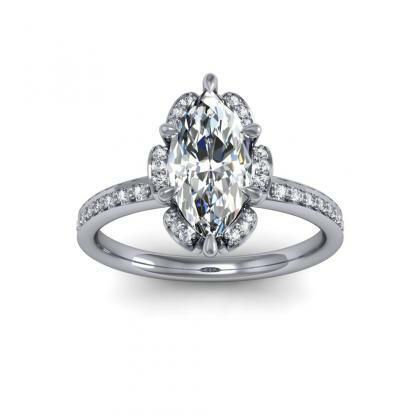 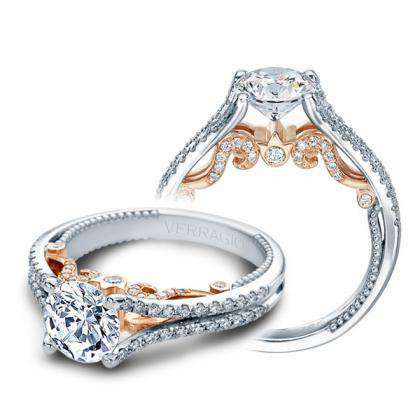 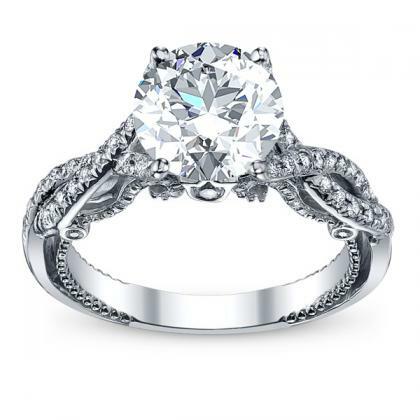 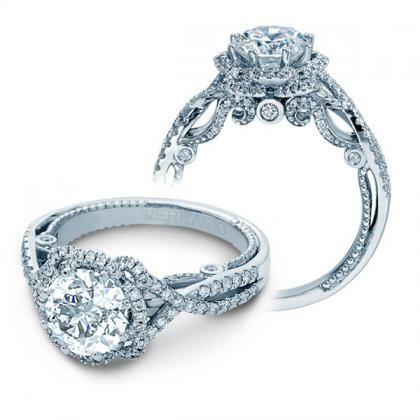 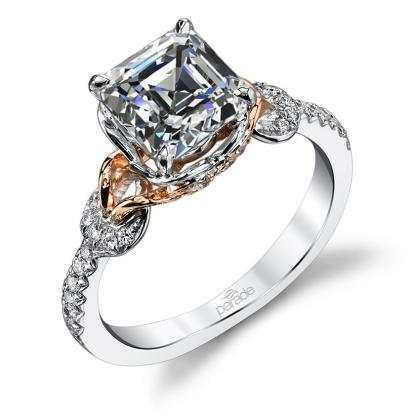 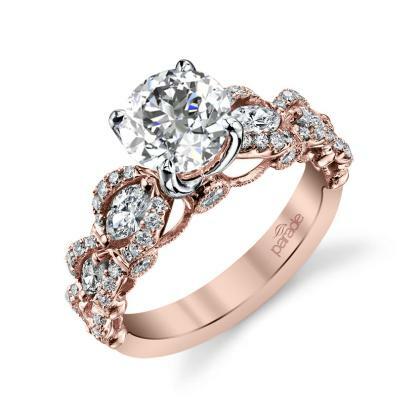 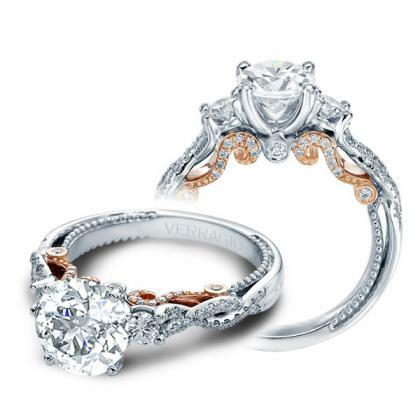 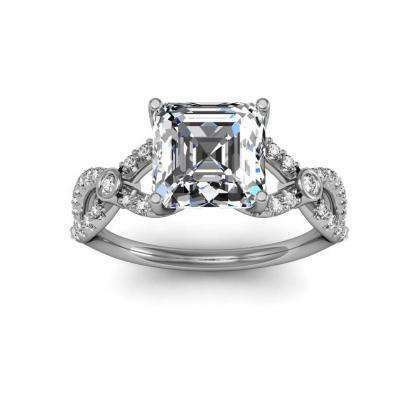 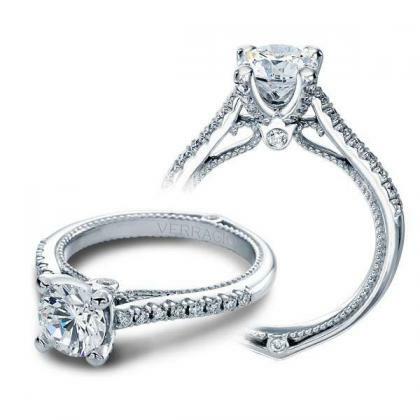 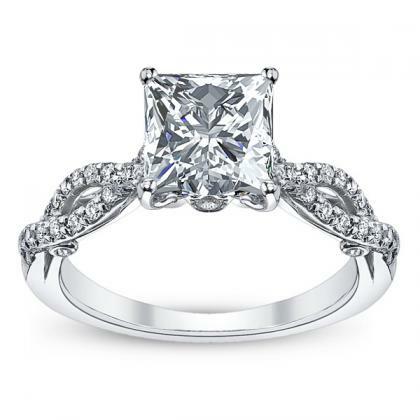 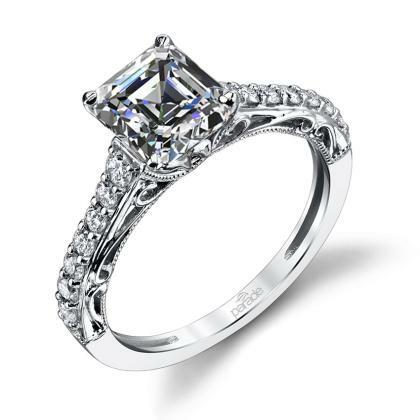 If vintage is your style, then Art Deco engagement rings will be your best option.